Global celebrations to commemorate the 150th Birth Anniversary of Mahatma Gandhi will commence from 2nd October 2018. As part of celebrations, Government of India has decided to popularise Mahatma Gandhi’s epic Gujarati bhajan (Indian devotional song) “Vaishnav Jan To Tene Kahiye Je” internationally. The Embassy of India in Belgrade, headed by Ambassador H.E. 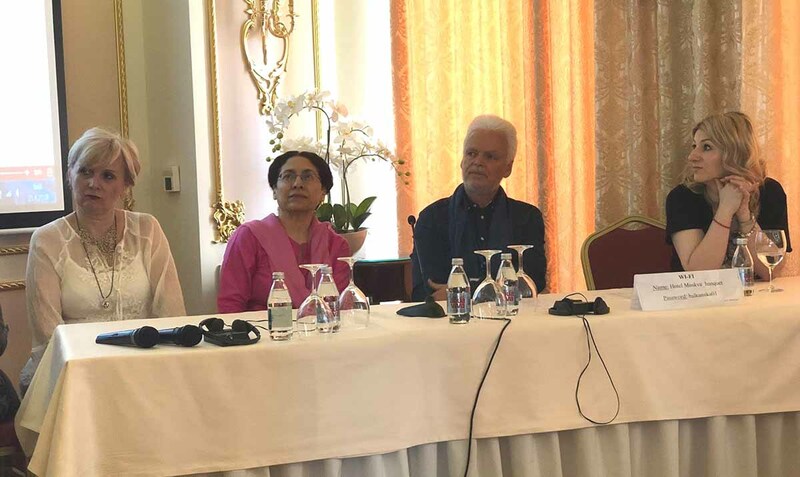 Narinder Chauhan, in association with Government of Serbia and UN Office in Serbia, will mark International Day of Yoga on Saturday, 16th June. The event in Belgrade will be held on June 16th at Friendship Park, Ušće, from 7 to 9 a.m. In her inaugural address, Ambassador of India, H.E. Mrs Narinder Chauhan spoke of the benefits of Ayurveda.